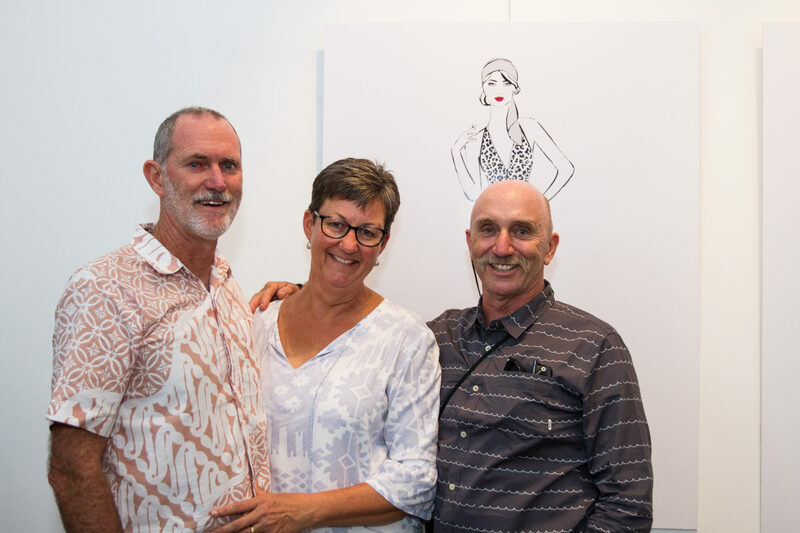 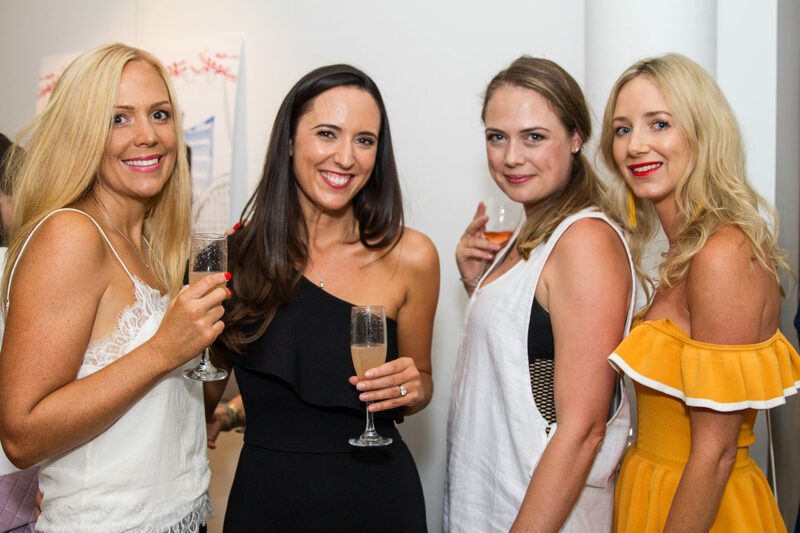 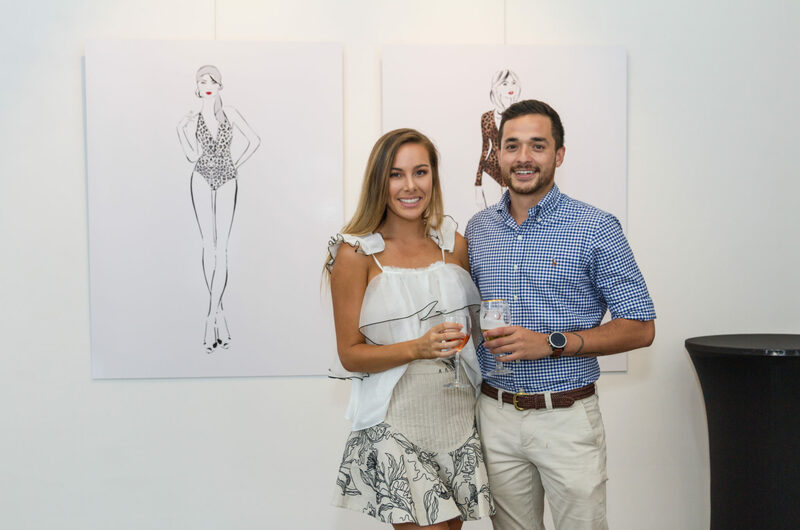 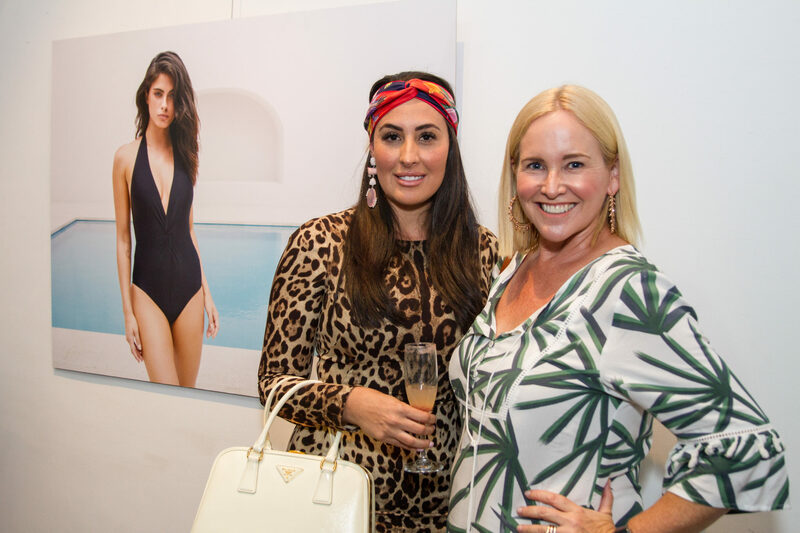 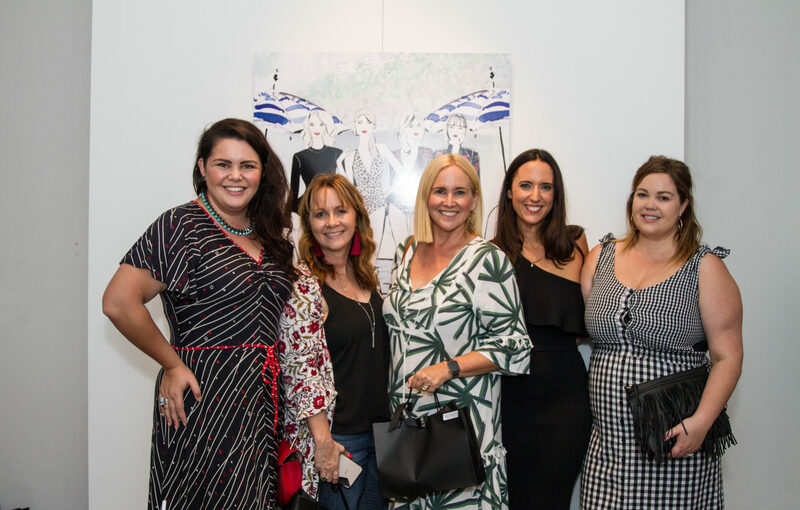 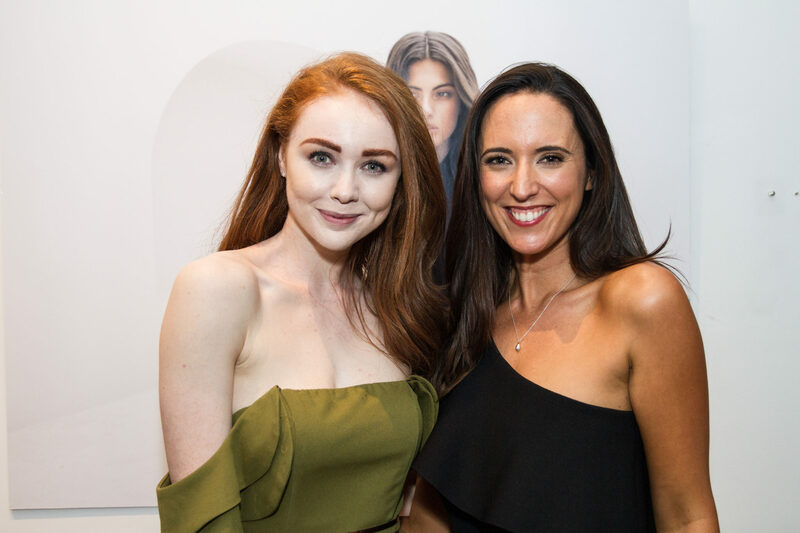 This week, #SheBrisbane was invited to check out the latest in swimwear at Une Piece’s pop-up store in James St in collaboration with fashion illustrator, Kerrie Hess. 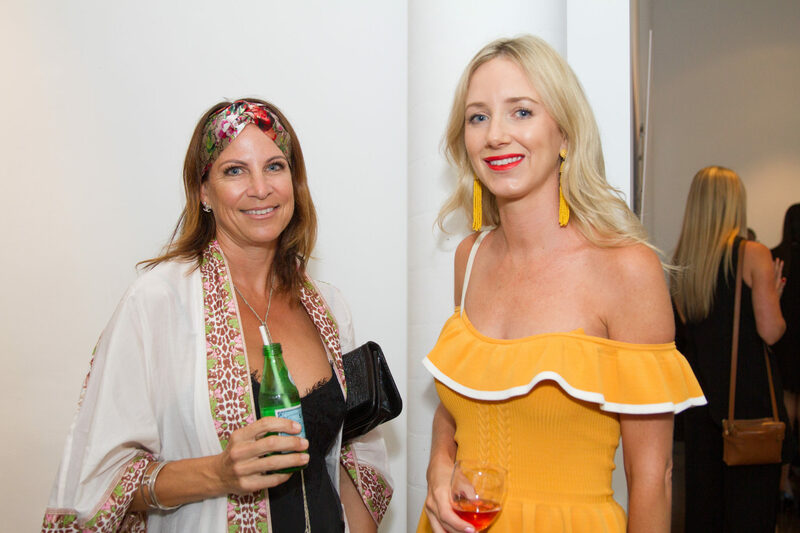 Born in Australia and inspired by the lifestyle of the South of France, Une Piece offers the best of both worlds in sun protection and timeless style. 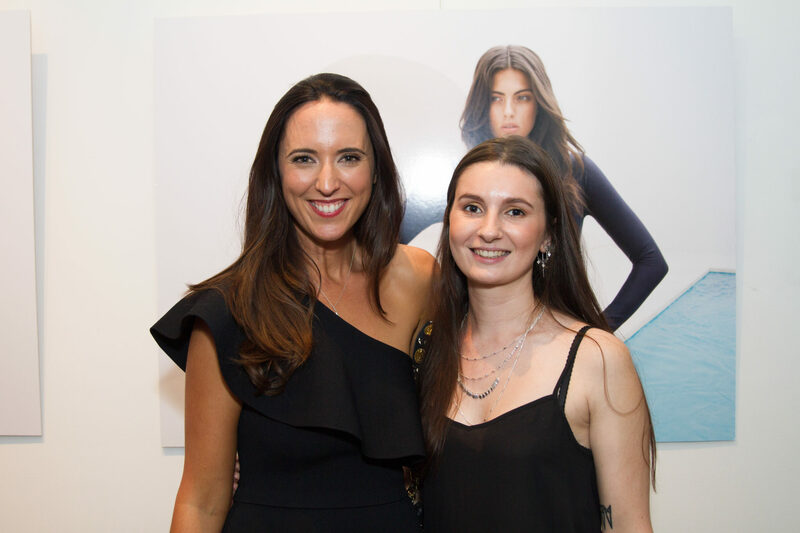 The opening of the pop-up store also celebrated a new design for Une Piece, the Surfe Secie Rashie. 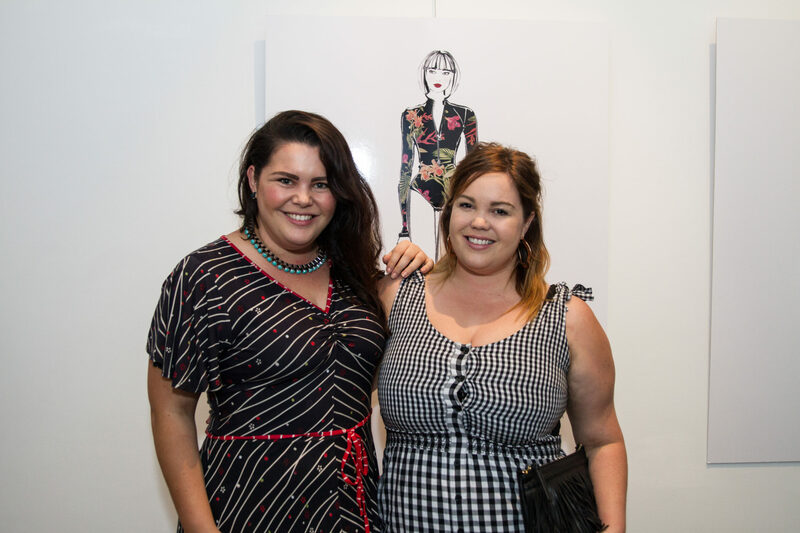 The whole range can be viewed online here or in-store at 27 James St until the 30th of January. 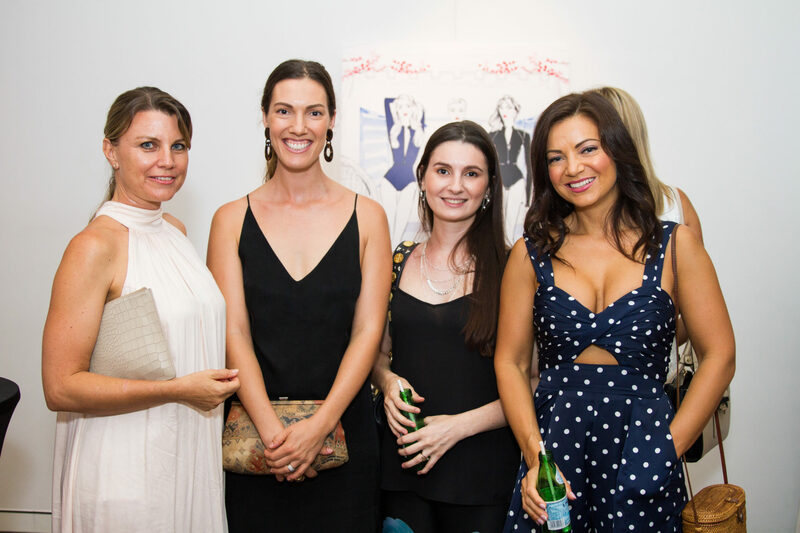 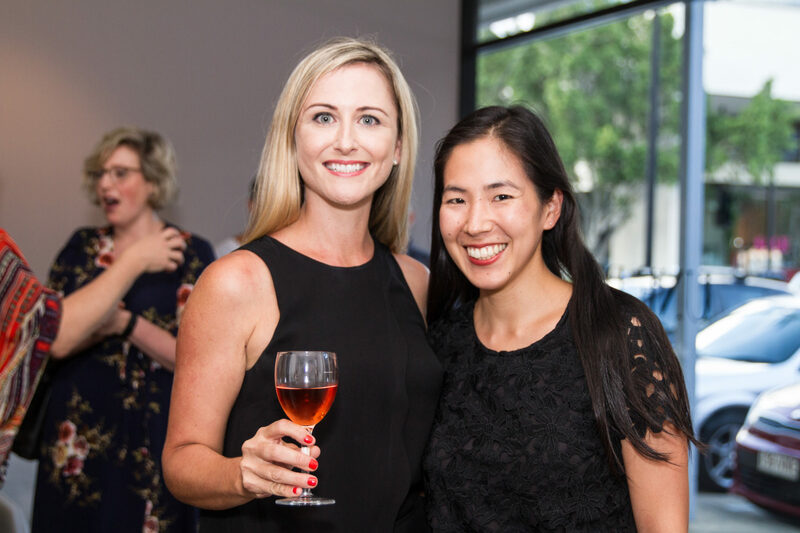 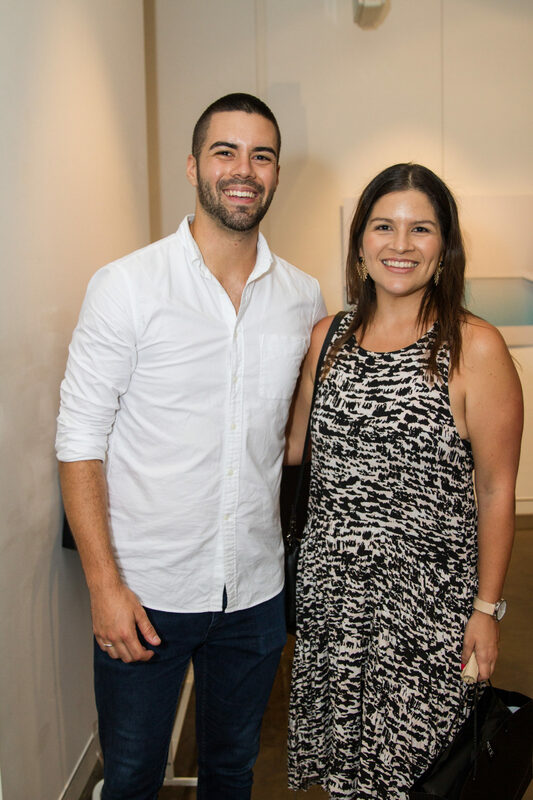 View the gallery below for social images from the event!